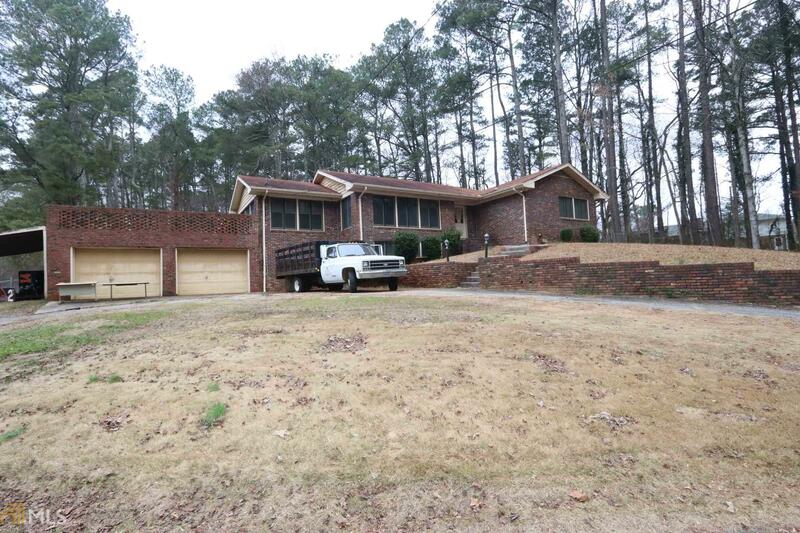 Close in property near Briscoe Park, brick ranch on 11.96 acres. Tons of possibilities with the land and existing home. Home needs lots of Tender Loving Care. Owner has scheduled a new roof installation in March. Land is beautiful. As many as 3 new homes could be built on property. Out of state owner, Priced to sell. Directions: From Hwy 124 Go Lenora Church Rd For 1/2 Mile. Second Drive (200 Ft.) Past Green Valley Rd. 2707 Lenora Church Rd. Feature Name: Creek Between Home And Main Road.